Learn new games; make new friends! 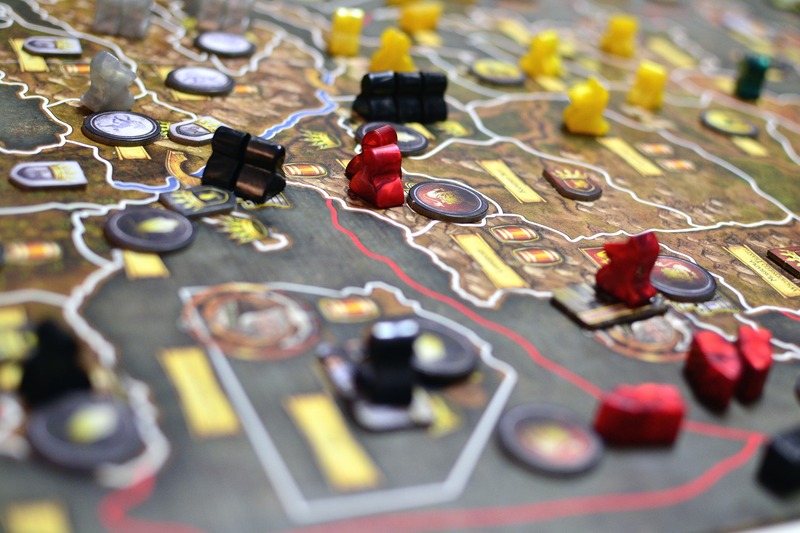 Play modern tabletop games that are simple to learn and take less than an hour to complete. Don't know how to play? We'll teach you! Games and instruction provided by the NOVA Board Game Group. Find more chances to play throughout the month, at various library locations.